Hey there glam girl!! Add an element of sparkle into your look on the daily! 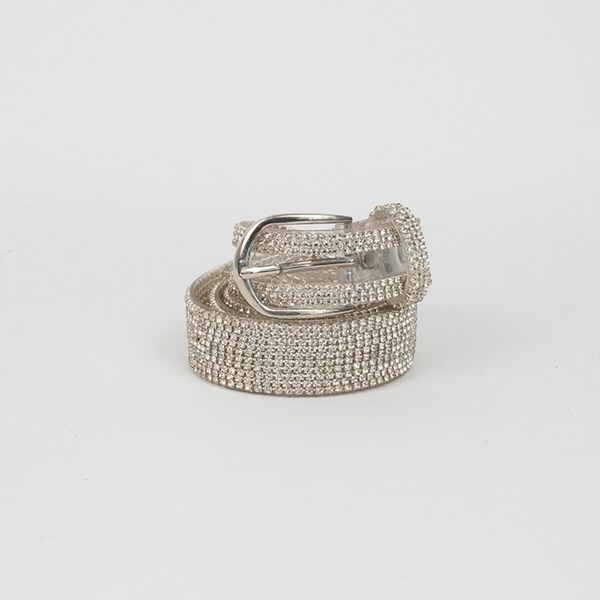 The ultimate festival Belt for those who love a touch of glitz! Silver Plated Metal, Faceted Diamantes, PU.